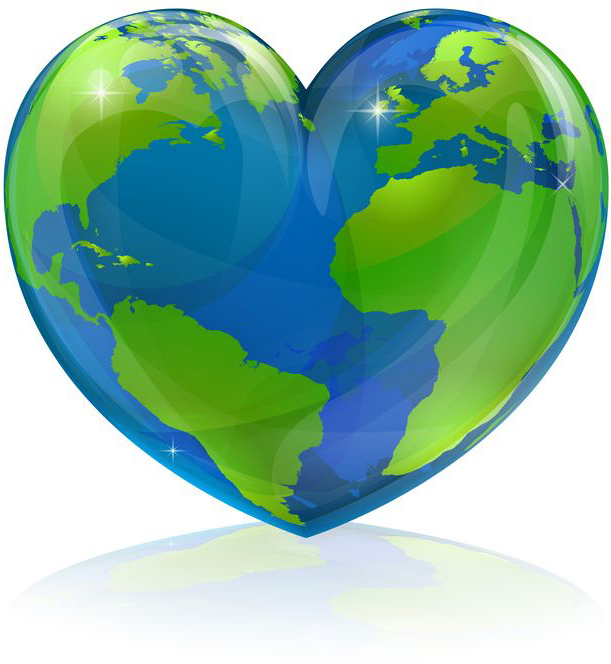 Shane Burcaw is a twenty-five-year-old young man with SMA, spinal muscular atrophy. This means that his muscles are getting smaller and weaker as he grows older, leaving his head bigger in relation to his body, and making him reliant on his family for help to meet his basic needs. 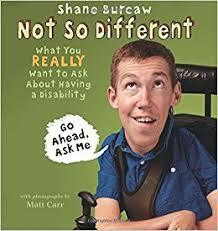 This book explains how Shane lives with SMA and that he’s not as different as people might think. This is a great book dispelling the stigmas and hush-hush around disabilities. Shane Burcaw is the president of LAMN, a non-profit organization that provides equipment grants to people living with muscular atrophy. He also speaks advocating the power of positivity and humor while facing difficult challenges. Shane’s hope, which is accomplished in this book, is to squash the social stigmas surrounding disability and help young people recognize that we’re ALL different. 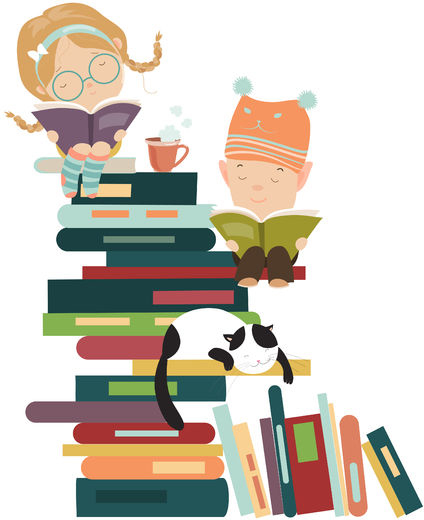 A fun glimpse into the life of someone with a disability, this book helps readers realize the beauty of neurodiversity and that maybe we’re not as different as some might think.